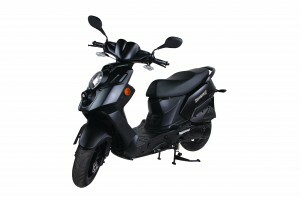 Genuine Scooter Company's product line of award-winning gas powered motor scooters have more "buzz" in the scooter market than any other brand. 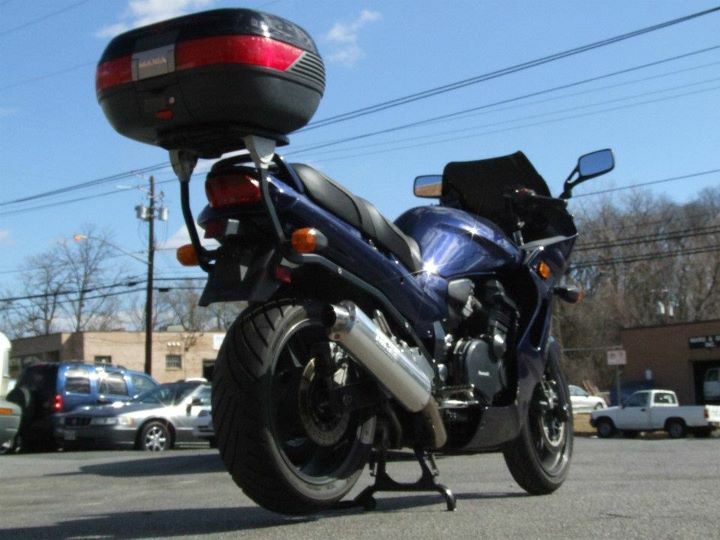 Entire websites, clubs, online discussion forums, and events are dedicated solely to Genuine Scooters. 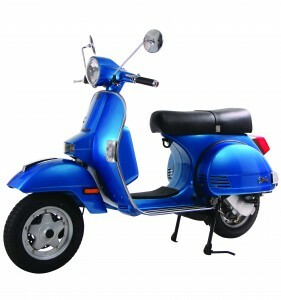 Genuine Scooters are stylish enough to be featured in fashion magazines, national ad campaigns, and network television shows. 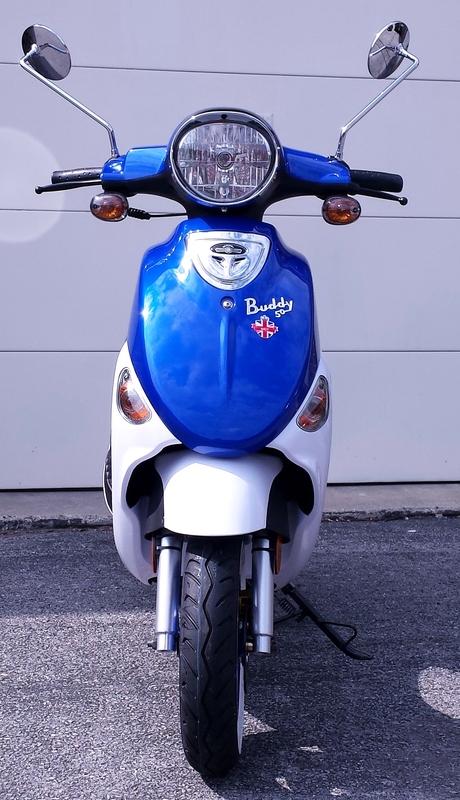 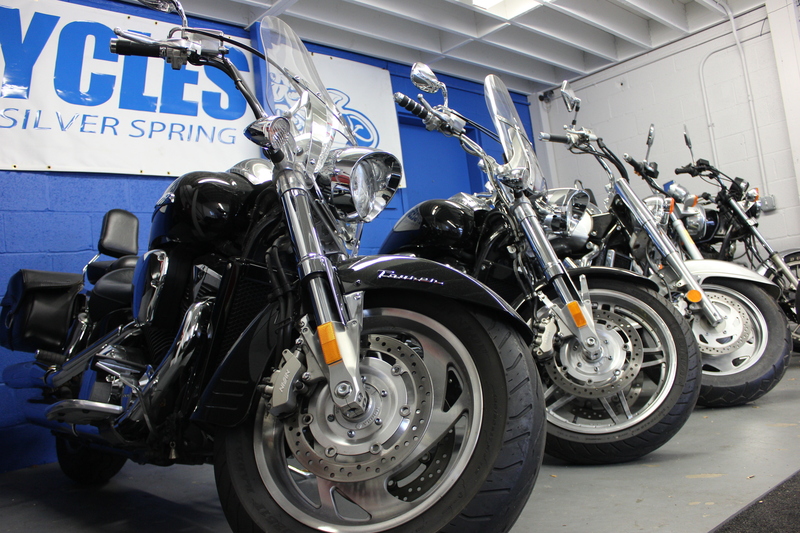 Buddy 50 & 125 Buddy 50 Lil' Internationals Buddy 170i: Roughhouse 50: Hooligan: Stella 125 Automatic: Stella 150: Blur 220i: Ask about our easy low-rate financing with Sheffield Financial!